Motion Arc settings provide space for people to collaborate together, with the option of additional screens to enclose the space and provide a high level of privacy for workers. 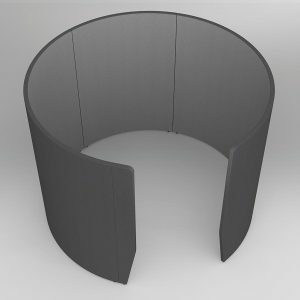 Includes 2x Motion Loop Curved 60° Outer Back. 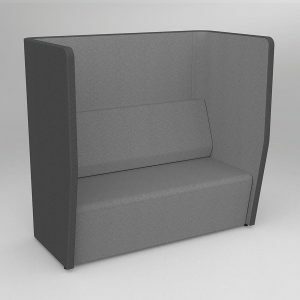 Motion Arc settings provide space for people to collaborate together, with the option of additional screens to enclose the space and provide a high level of privacy for workers. 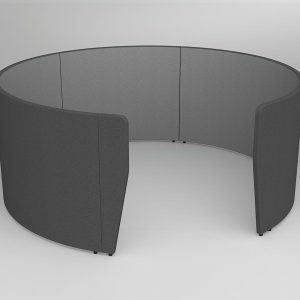 Includes 3x Motion Loop Curved 60° Outer Back. 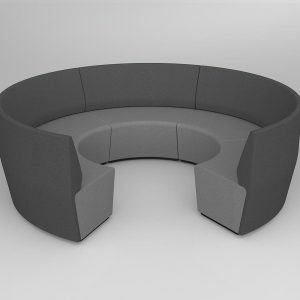 Motion Arc settings provide space for people to collaborate together, with the option of additional screens to enclose the space and provide a high level of privacy for workers. 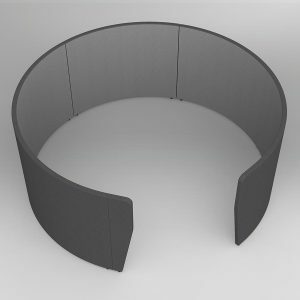 Includes 4x Motion Loop Curved 60° Outer Back. 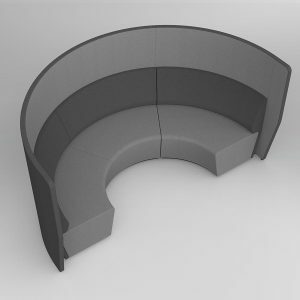 Motion Arc settings provide space for people to collaborate together, with the option of additional screens to enclose the space and provide a high level of privacy for workers. 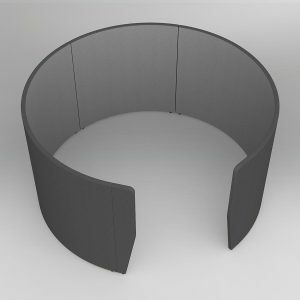 Includes 5x Motion Loop Curved 60° Outer Back. 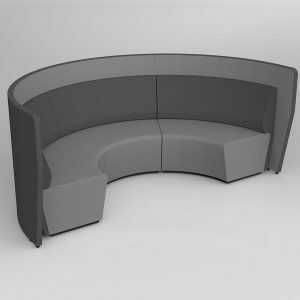 Motion Arc settings provide space for people to collaborate together, with the option of additional screens to enclose the space and provide a high level of privacy for workers. 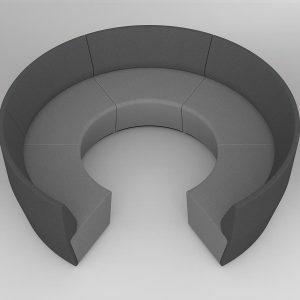 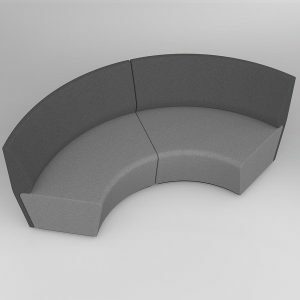 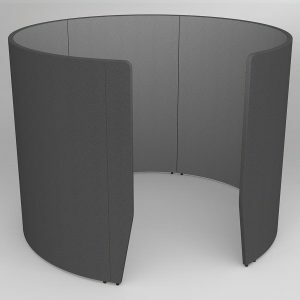 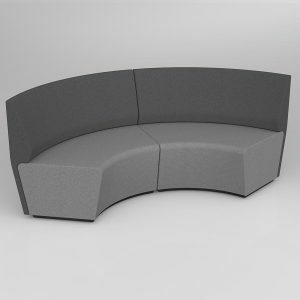 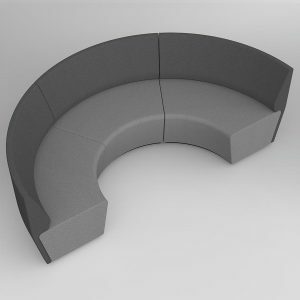 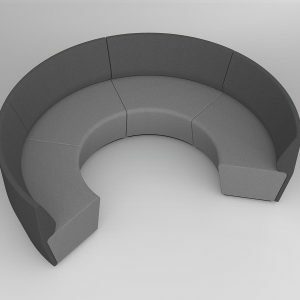 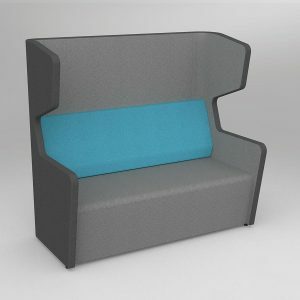 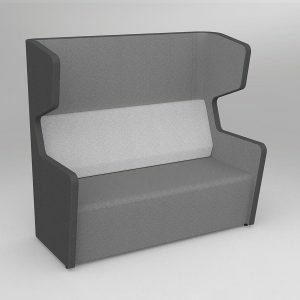 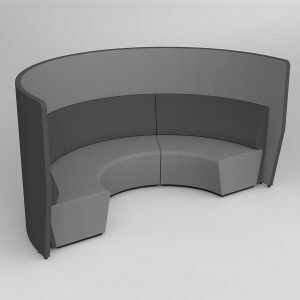 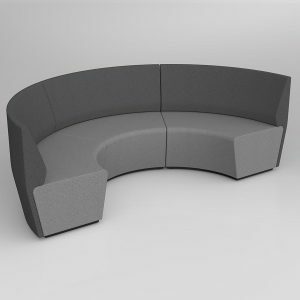 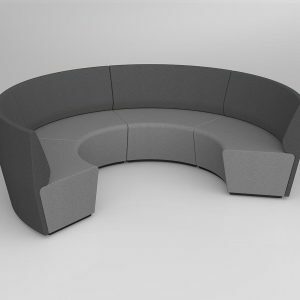 Includes 3x Motion Loop Curved 60° Outer Back and 1100mm walls. 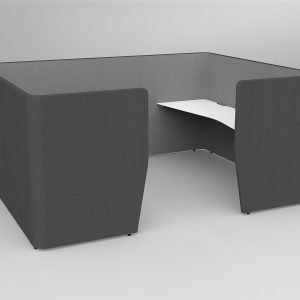 Motion Arc settings provide space for people to collaborate together, with the option of additional screens to enclose the space and provide a high level of privacy for workers. 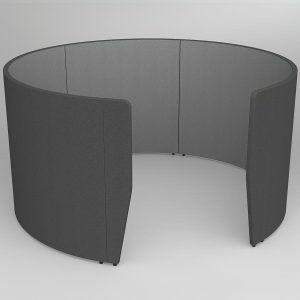 Includes 3x Motion Loop Curved 60° Outer Back and 1400mm walls.